Have you ever had earphones that don’t fit or fall out? Or have a headset that gets dirty from being inside your ear? Or did you know that conventional earphones can cause long-term hearing damage to your eardrums and you wouldn’t even know it? 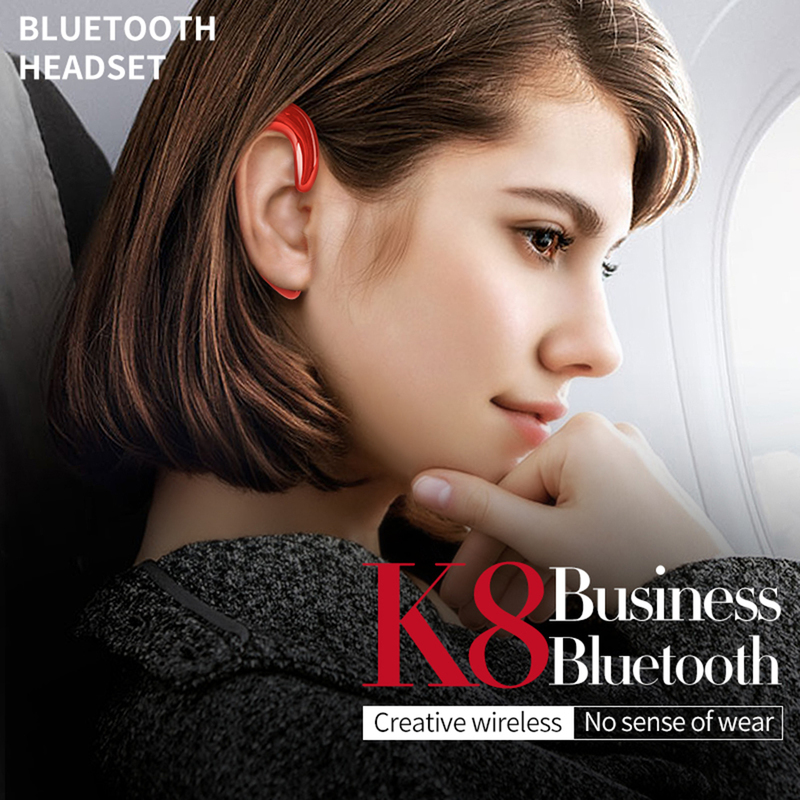 Our Innovative K8 Bone Conduction Earphones doesn’t go inside the ears and set vibrations to transmit sound waves directly to the cochlea, avoiding damage to the ears. 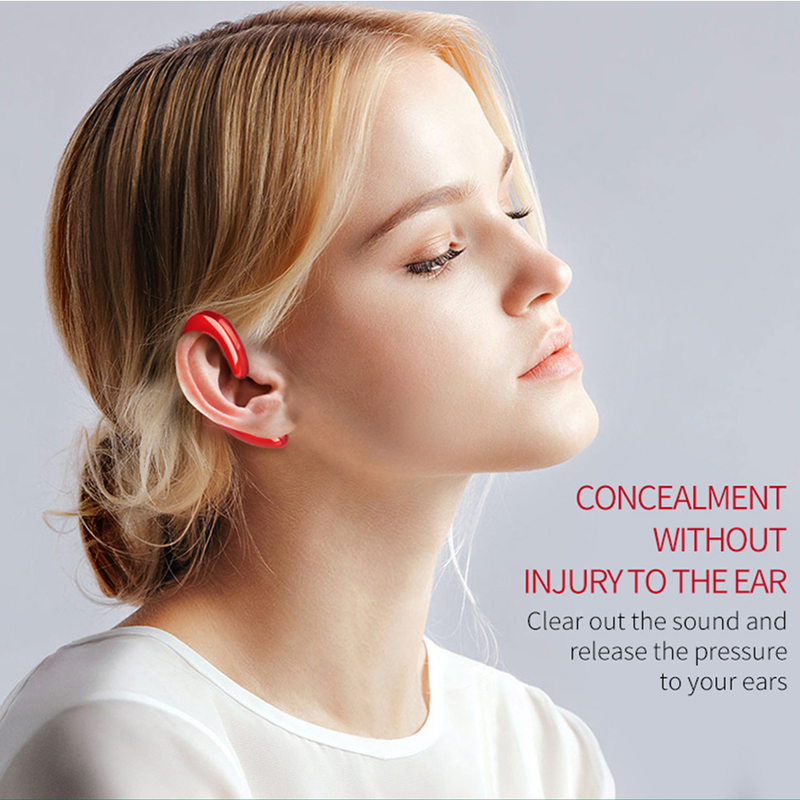 ☑A Bluetooth headset without earplugs, not into the ear, wearing no pain. ☑Bluetooth V4.1 Can be compatible with smartphone and most Bluetooth device easily. ☑Built-in rechargeable battery, Standby time: 160 hours, playing time:5 hours. 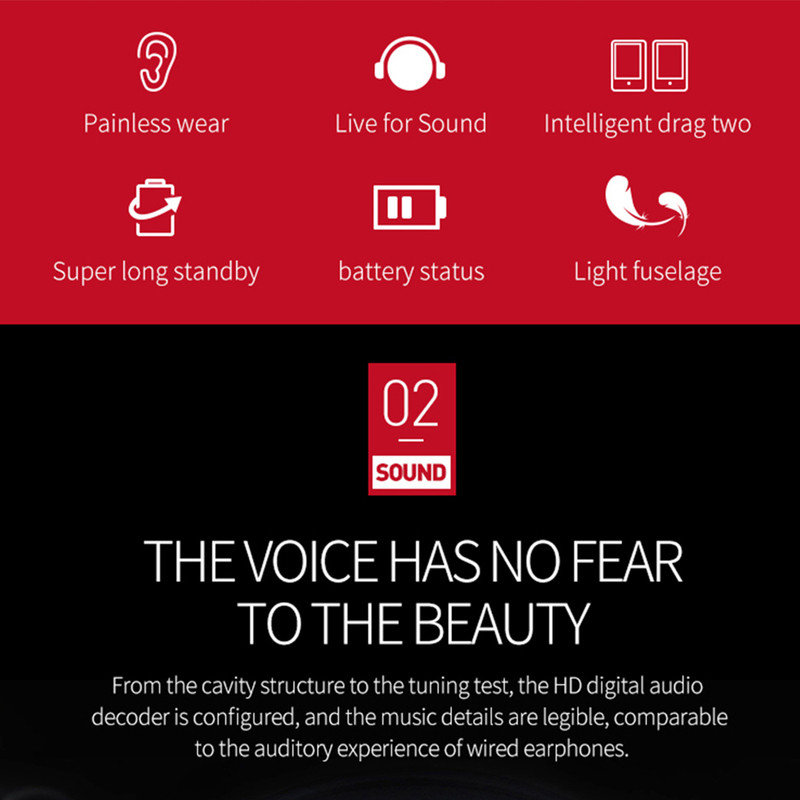 ☑CVC6.0 noise reduction technology, clear call, low distortion, deliver true pure voice. ☑Use light PET material, It weighs the only 8g, as light as a feather. Loved the product arrived super fast! Works perfectly and hard enough. ordered on dec 27th 2018 and received on feb 20th 2019 almost 53 days , works good just tested will feedback again after checking the battery backup and calls. The item is bigger than I have expected. It came with a charging cable. the earphone is loud and clear. Battery lasted more than 3 hrs. Tested 3 hrs so far. The box fit the earphone and charging cable. Goods consistent with the description. 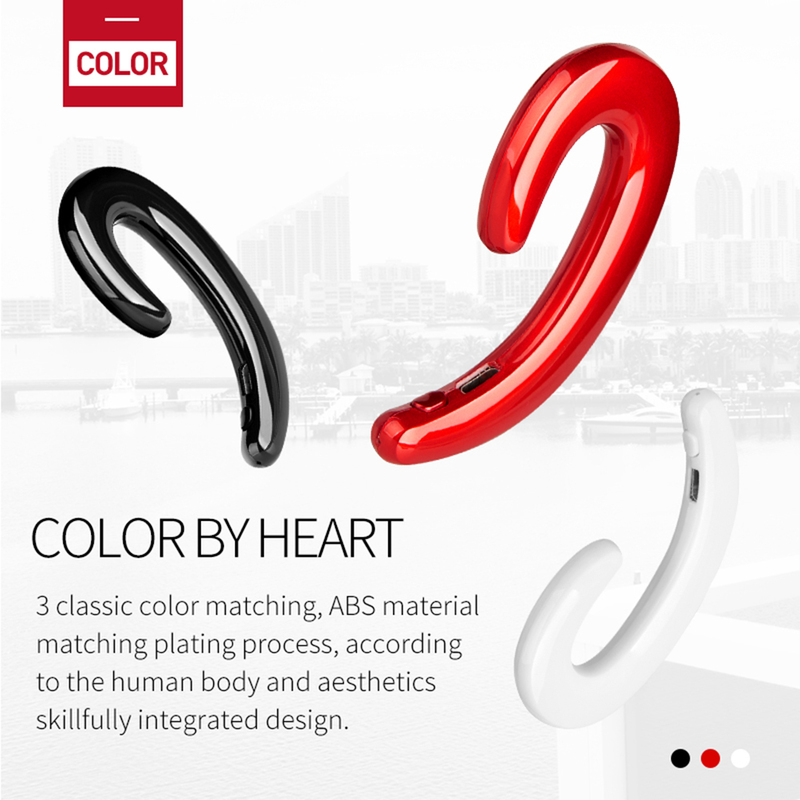 Cool earphone, good sound quality, good holding on the ear. Possibility premise on right or left ear. Recommend. It shipped quickly. Products can be used, but not bone conduction. Since it is not in your ear, there is no worry of hurting. But volume control is impossible. There is no volume button written in the description.